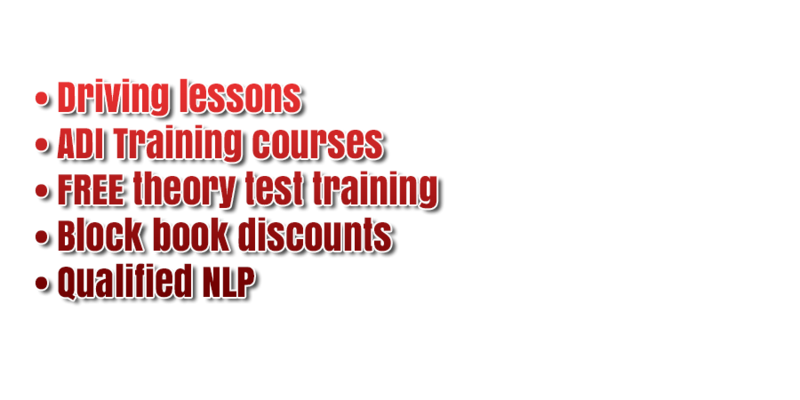 Driving lessons Johnstone that will give YOU a GREAT chance of passing. 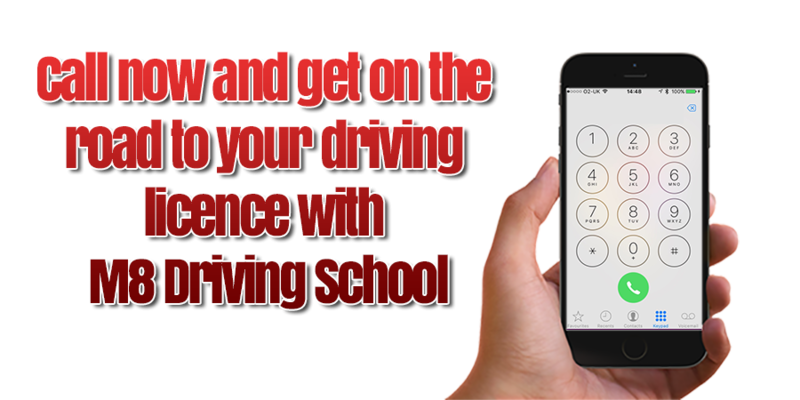 Providing high quality driving lesson throughout the Johnstone area, providing learners driving with lessons tailored to suit the individual so learning is always acheived at the ideal pace. 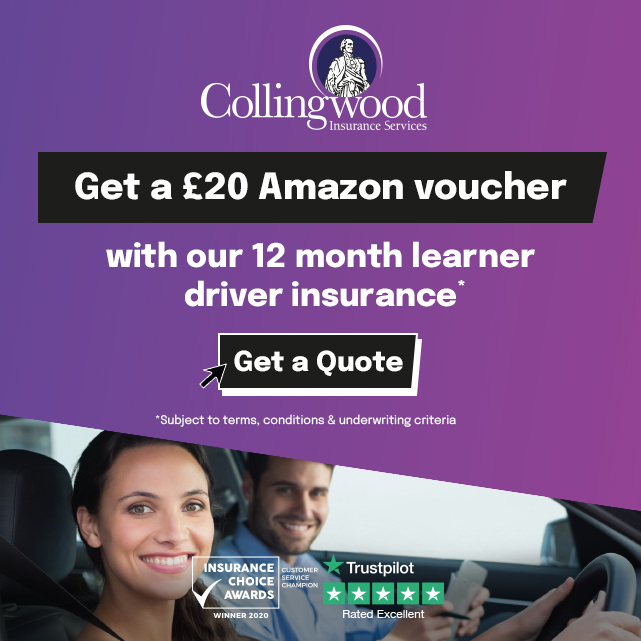 Johnstone based learner drivers can be picked up and dropped off from a designated location with the area whether that be home, school, college, Uni or work so you could even use the lesson as a way getting from A to B!